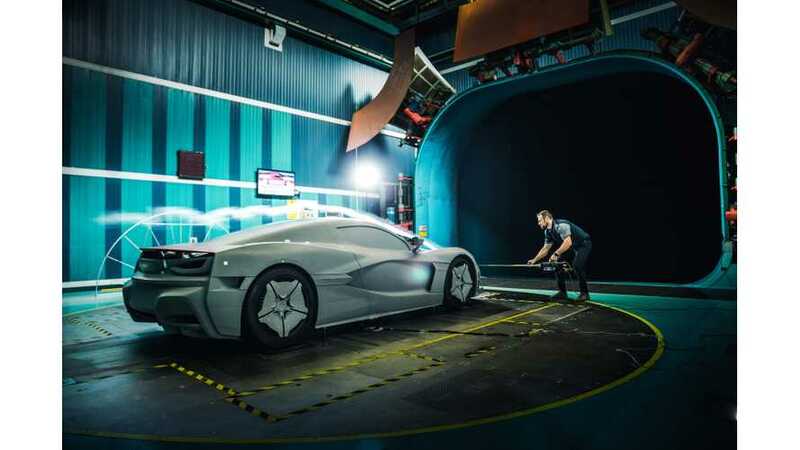 Rimac Automobili just released a set of teaser images that show the Rimac C_Two ready for wind tunnel testing at the Fiat Chrysler of America test facility. 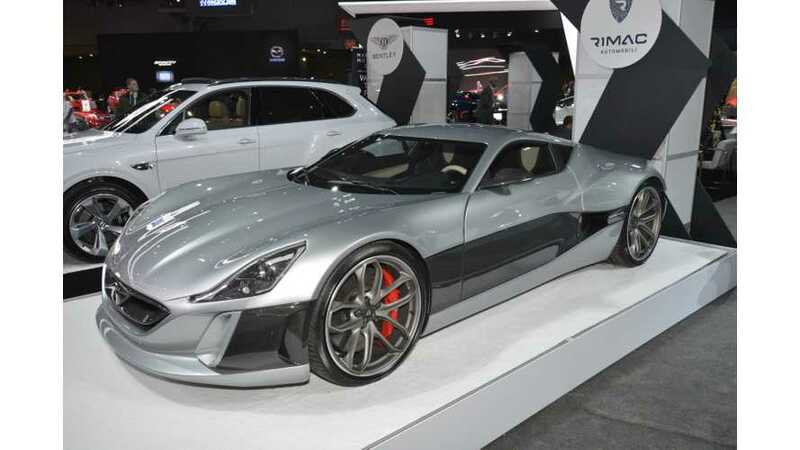 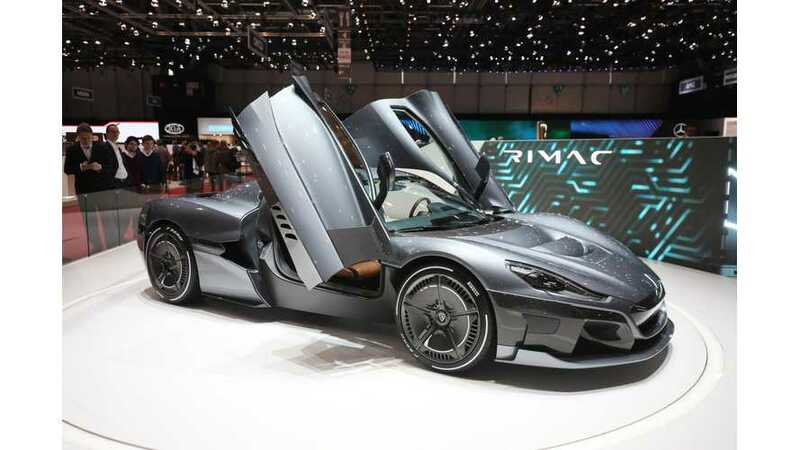 Following its world premiere last March at the Geneva Motor Show, the Rimac C_Two hypercar has finally landed on U.S soil in a unique edition. 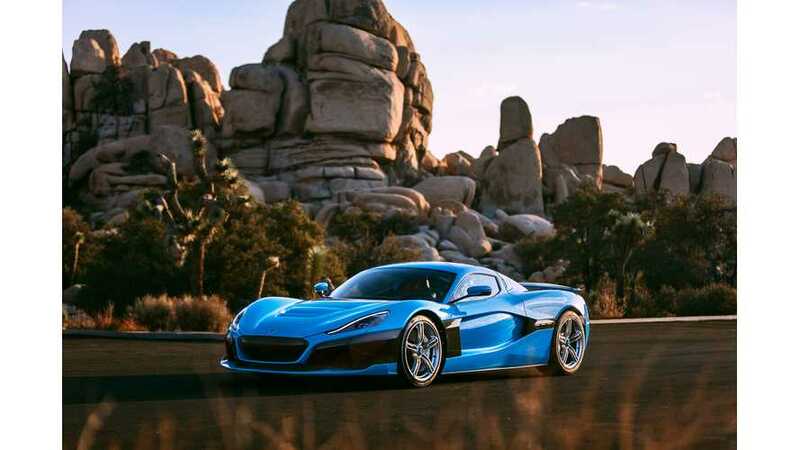 The teased new car is a special California edition. 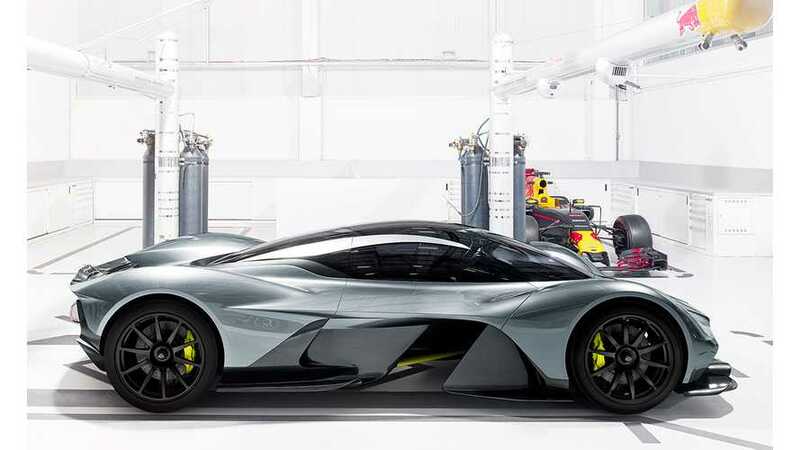 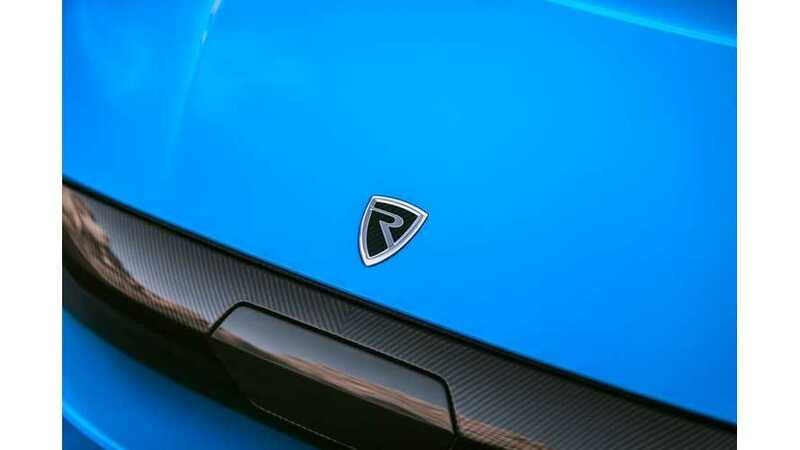 We doubt there will be any or major changes to the powertrain, but do expect a rather special exterior appearance. 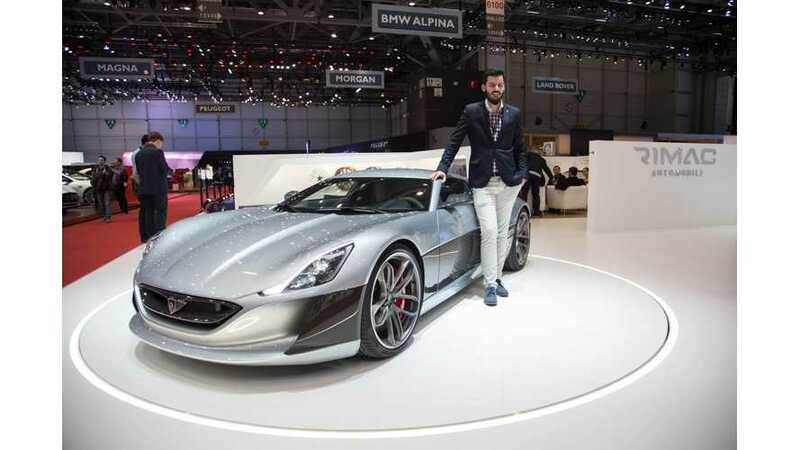 Porsche AG announced it has bought a minority stake of 10% in Rimac Automobili and its subsidiary Greyp Bikes. 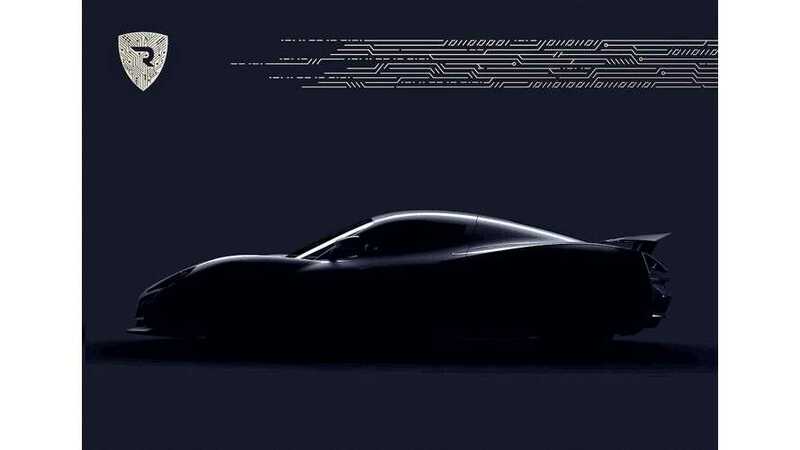 This is an interesting development considering that Porsche already has the electric Mission E (now called Taycan). 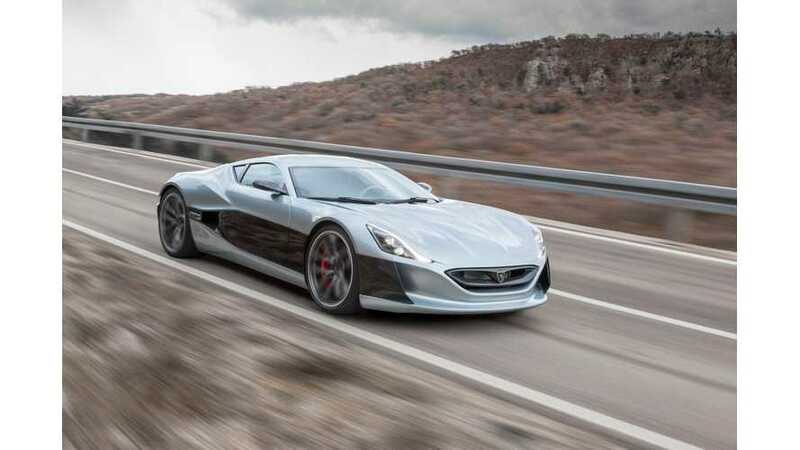 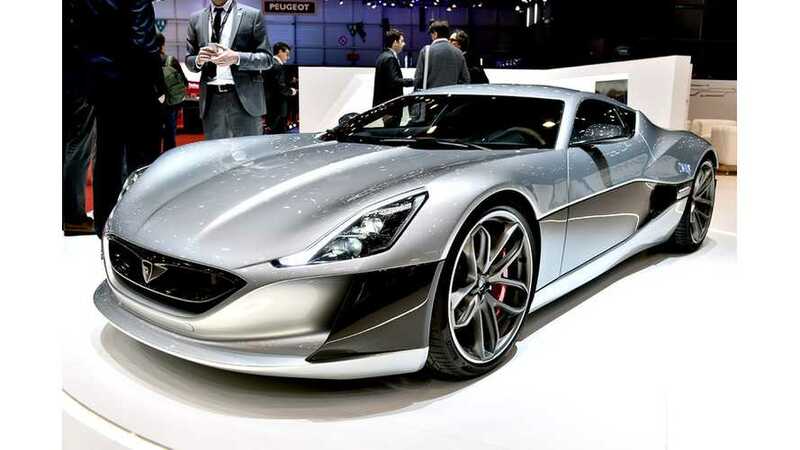 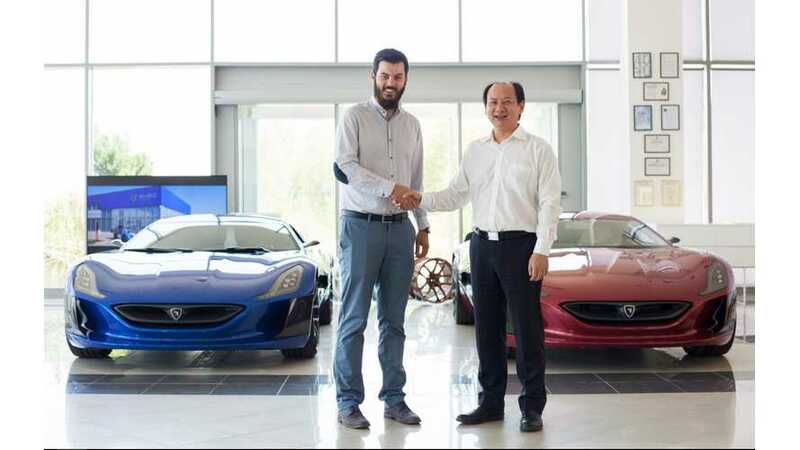 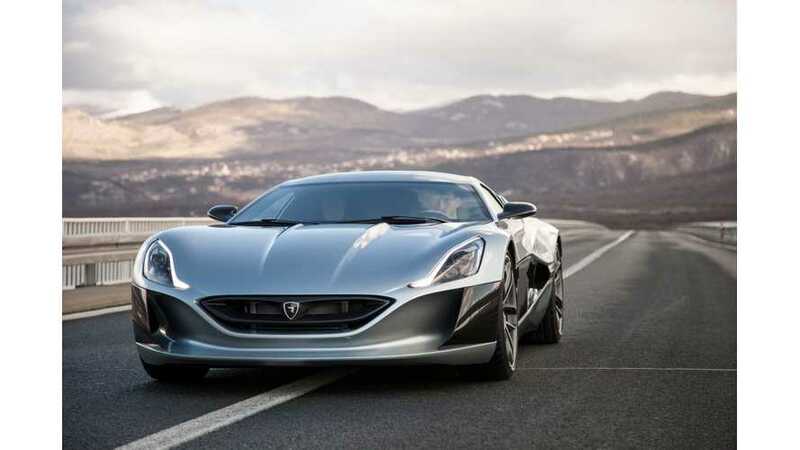 According to Road & Track, Rimac is launching a joint venture in China, and would like to become biggest EV parts supplier worldwide. 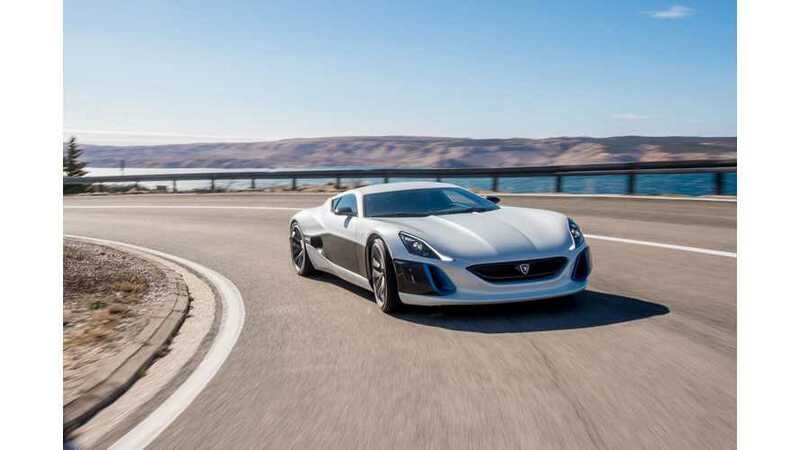 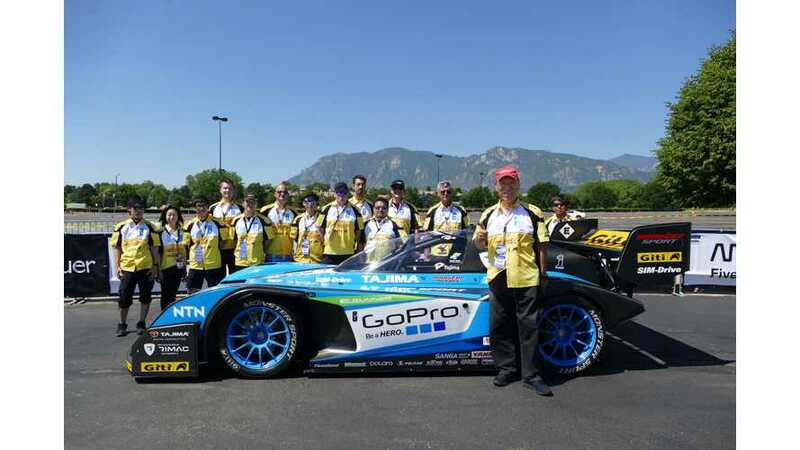 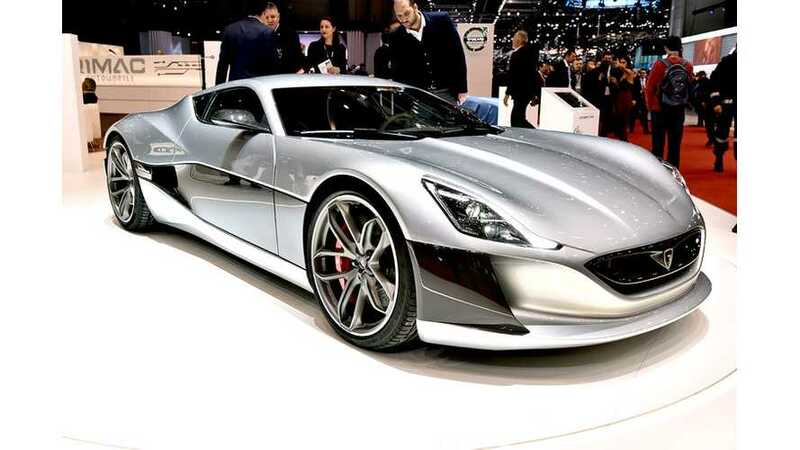 Translogic's Jonathon Buckley last month had the good fortune to spend Valentine's Day behind the wheel of $1.2 million Rimac Concept_One in Spain, and now has passed his experience along in an extended test drive report.